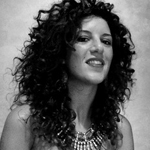 Valentina Anselmi, an art history and scenography and costume graduate, explains how she took part in the historic and artistic research and the creation of period costumes and graphics. And, continuing, asks “What was life in Marciana like five hundred years ago? How did the people of Elba make a living, what did they do? Who cared for the sick and what instruments did they use? What was the Armenian clay, “bolo armeno”, used for? How did they dye cloth and what did they use to paint an altarpiece? But most of all, how did they look for a lovely little, white goat kid when she got lost? 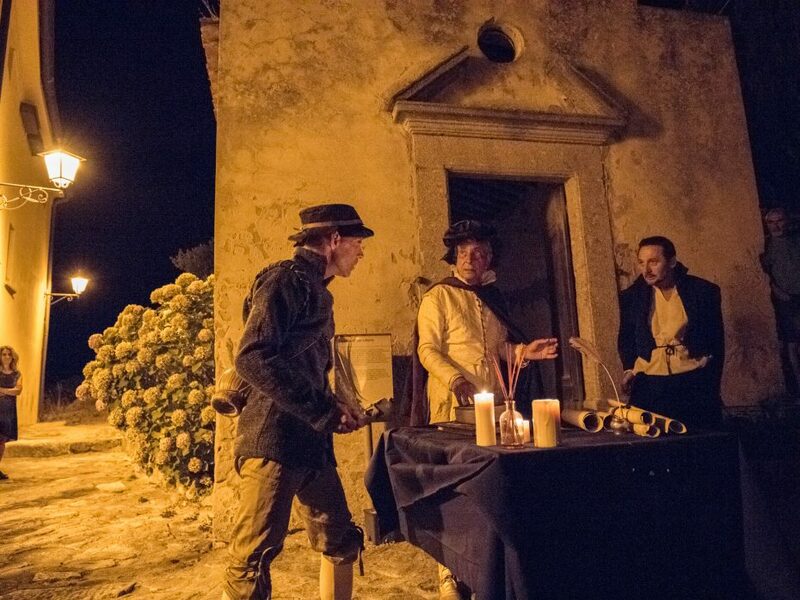 During the sixteenth-century nights, the characters of that era accompany “those outsiders” visiting the streets of the small town, to solve these and other mysteries and catapult them back in time. The technique of theatre improvisation brings to life the people who, though oppressed by their rulers, never lost their spirits and sense of mockery. You’ll meet these curious characters, each with his own name, nickname and story to tell and each with a trade, which would have contributed to the livelihood of the local village community. During the sixteenth-century evenings you’ll be captured by the charm and fascination. 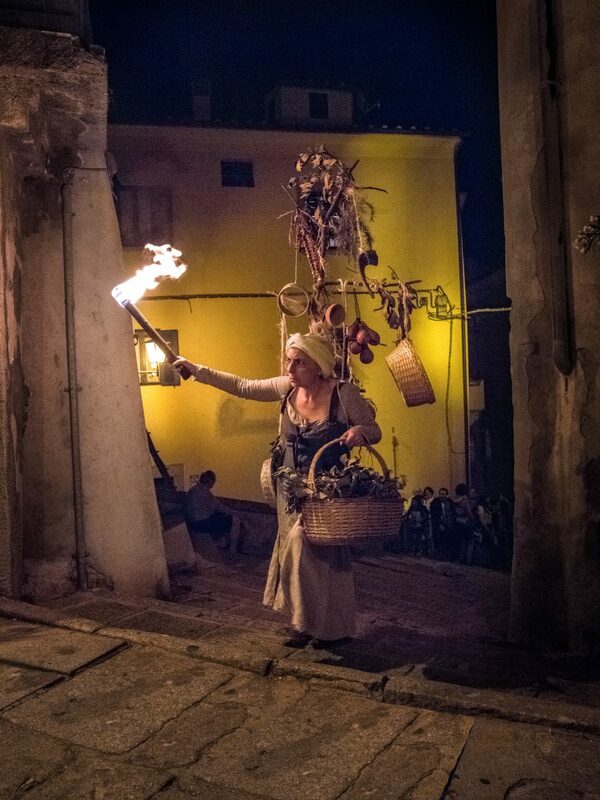 Artificial lighting is dimmed, to be replaced by the heat and the smell of the natural flame of old fashioned torches. Lively vernacular dialect takes the place of modern Italian and strange hats, fluttering cloaks and long folk-dresses, replace today’s style of clothing. Forget the provinces and regions we know today, because here there are only governors, grand duchies and principalities, the Appiani family and the Florentine Medici. 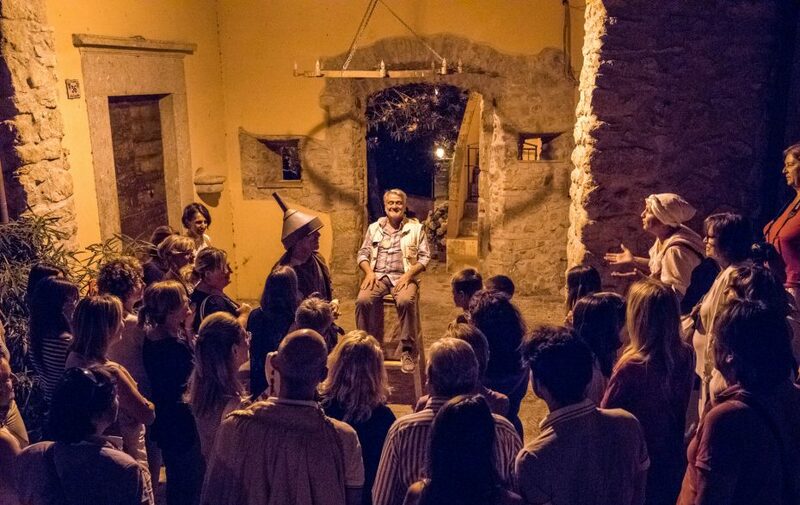 The idea behind this project was the desire to preserve Marciana’s unique, natural setting and give everyone the opportunity to enjoy learning more about the town. 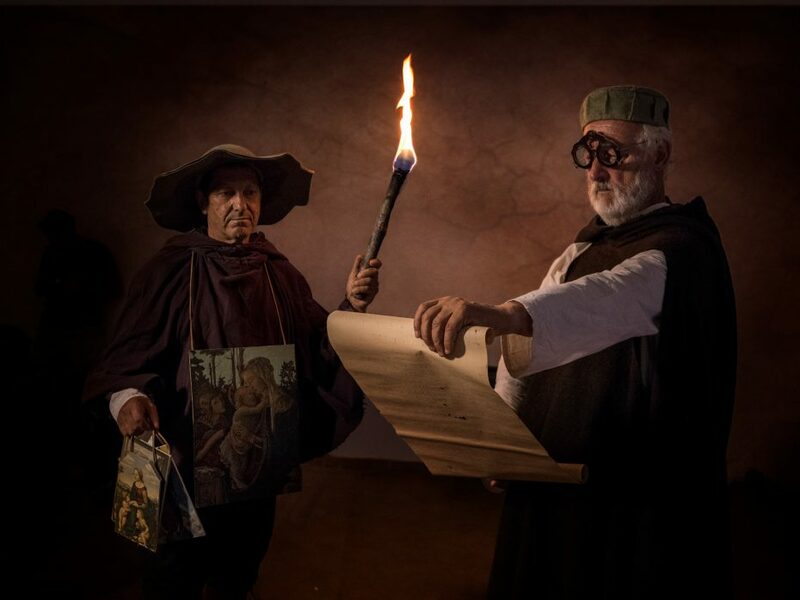 The show is inspired by events that actually occurred in the area a few hundred years ago and recorded in manuscripts brought to light by the precious work of Gloria Peria, director of Elba’s Archive and the special contribution of Tatiana Segnini, one of the professional guides of the National Park. Merit for the artistic setting goes to Giuliano Soldi, the show’s director and creator of the improvisation plot and the visual impact. No less important is the active and willing participation of all the actors, who were also involved as set designers, equipment installers and builders. 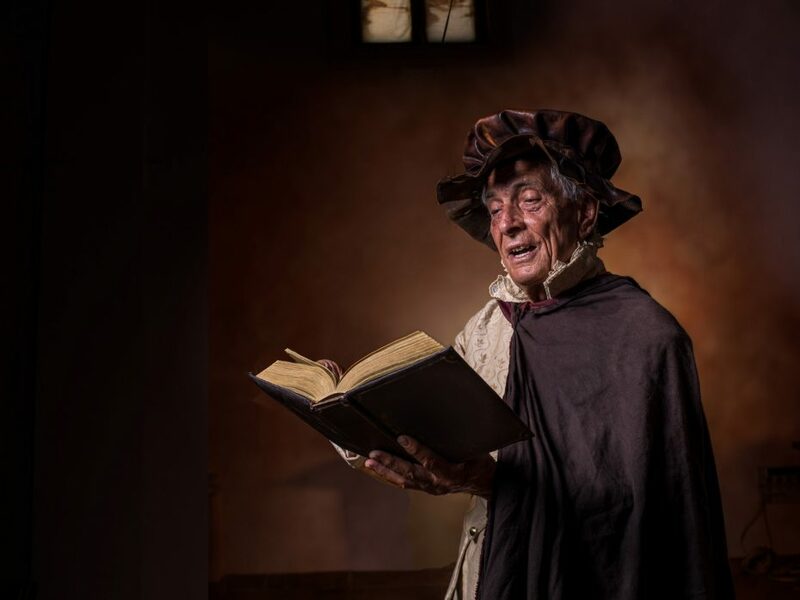 The costumes and settings derive from our heritage of art history, from the study of sixteenth-century painting, from the Carracci brothers to Campi and Bosch to the Flemish and Tuscan influences of the time. Even the music is the fruit of meticulous and dedicated research. 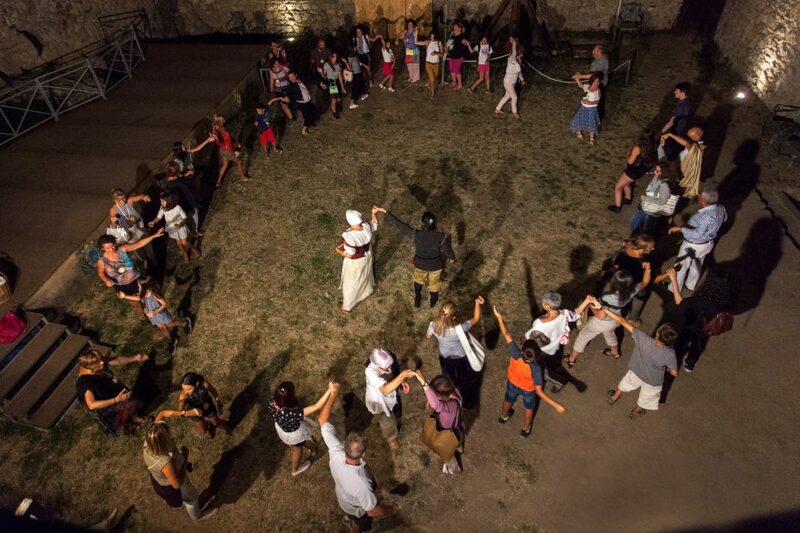 Of particular importance is the final dance that takes place in the setting of the Fortezza Pisana: a ‘square’ dance accompanied by the notes of Giorgio Mainerio, a renowned composer of the Renaissance era. 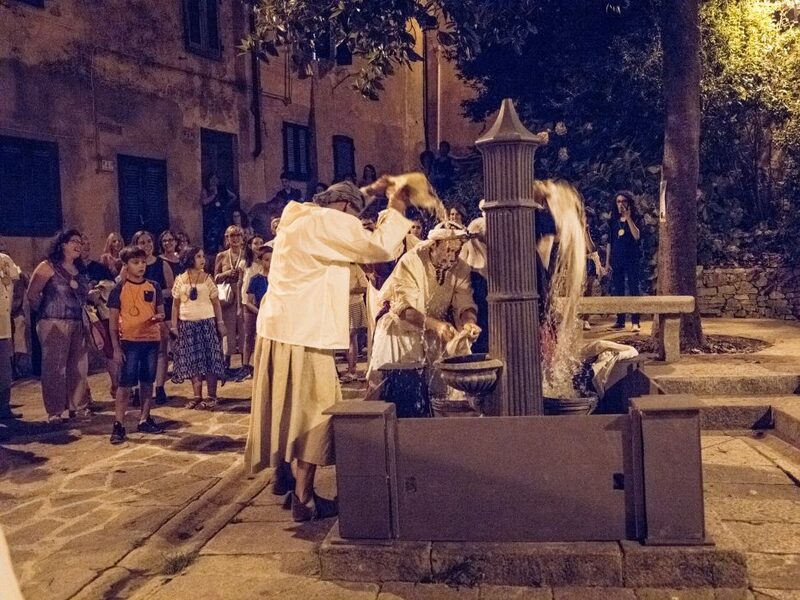 Marciana in the sixteenth century is a fun, entertaining opportunity to learn about the customs of the time and visit a tiny, perfectly preserved, medieval gem, accessing places normally closed to the public, such as the lovely Appiani garden, which dates back to the 15th century. Our thanks to Valentina Anselmi for talking about her experience and labour of love in forging the research for the historical and artistic reconstruction of sixteenth century life in Marciana.